Here are some of the services that we could provide you. 1. Tub Refinishing experts also called tub reglazing and any type of wall surrounds change color if you wish to your taste. 2. Repair bathtub Rust, also Fiberglass bathtub repair, tile crack repair and refinishing. 3. Re-glazing or refinishing countertops of formica or tile to look like granite or marble of any color at a fraction of the cost without removing the existing counters. 4. The thickest tub liners available on the market and the most years experence in Hawaii. Please call us about or Bathtub Liner experence in hawaii and how many tub liners we have installed during our many years of experence. 5. Patiented Walk through tub cut out for seniors or handicap. 6. Complete remodeling and consultation. 7. 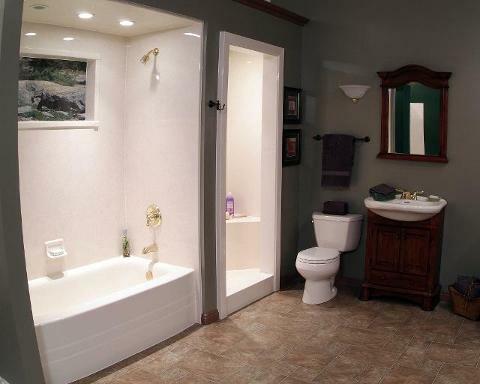 Tub to shower conversions for seniors or disabled. 8. 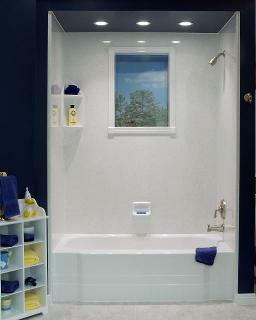 Custom size acrylic shower pans to fit your needs. 9. Unique methods to repair your leaking shower pans or fiberglass shower stalls or bathtubs that could save you thousands. 10. 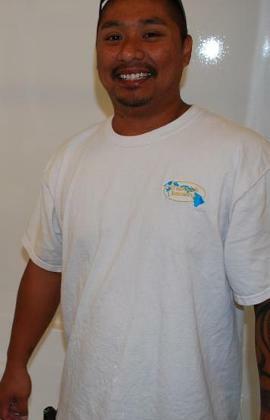 Free estimates island wide with money saving tips. 11. Local company, family style locally owned and operated.